Marijuana prohibition has been just as ineffective, inefficient, and problematic as alcohol prohibition was in the 1920s and 1930s. It has burdened otherwise law-abiding Texans with criminal records for using a substance that is safer than alcohol, unfairly targeted people of color, diverted law enforcement resources from tackling real crimes, and handed over tax revenue to an underground — and sometimes dangerous — criminal market. Most Texans and Americans agree: It’s time for a smarter, more humane approach. Regulating and taxing marijuana will generate tens of millions of dollars for the state and create legitimate, tax-paying jobs. These resources will help you make the case that it’s past time for a new approach. CNN’s Special on Medical Marijuana, With Sanjay Gupta, M.D. In Texas, a conviction for possession of up to two ounces of marijuana can result in a jail sentence of up to six months and a fine of up to $2,000. 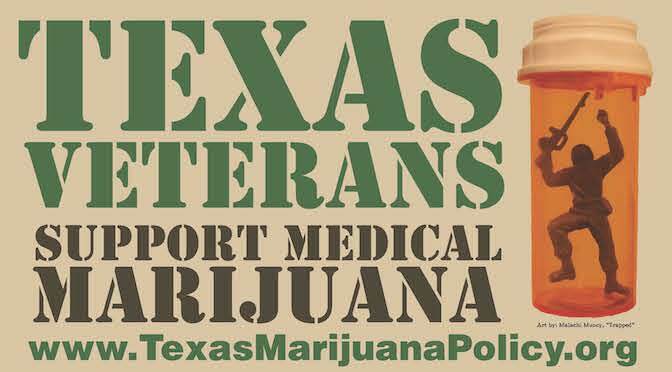 According to reports of arrests by state law enforcement to the FBI, Texas made over 72,000 arrests in 2012 for marijuana-related offenses. An incredible 98% of those arrests were for possession of marijuana. During the same year, 90% of all reported burglaries — which include home invasions — and 88% of all motor vehicle thefts went unsolved by law enforcement. Also alarming is the fact that African Americans are more than twice as likely to be arrested for marijuana possession in Texas as whites, despite similar marijuana use rates. For more information on how the war on marijuana is often waged unequally between races, check out this ACLU report. The 2015 legislative session was historic in the movement to improve marijuana laws in the Lone Star State. All told, there were five bills that would have reduced penalties for possession of marijuana, one of which would have completely legalized access for adults. In addition, there were four bills to provide legal access to medical marijuana. 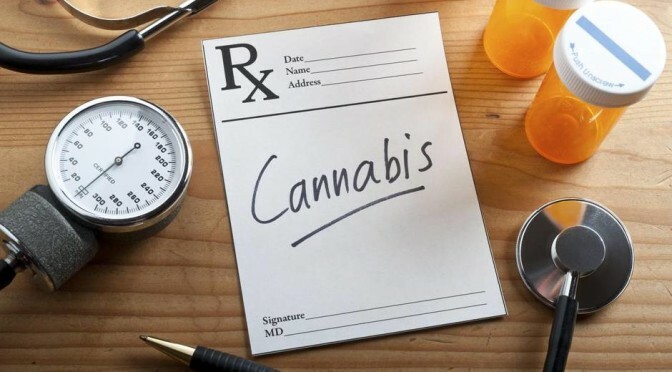 A very limited medical marijuana bill — now the Compassionate Use Program — was signed into law, but is unlikely to function without significant changes. Nonetheless, it is a strong sign that the state legislature recognizes the medical benefits of marijuana for seriously ill patients. A summary of the law is available here. More information can be found here: http://www.texasnorml.org/activism/marijuana-laws-and-penalties-in-texas/. Also, see where the Democrat and Republican candidates stood on the issue during the Primary, including incumbent voting records with our 2016 Texas Primary Voter Guide. Sign up for email updates to receive our 2016 Texas General Election Voter Guide later this year.